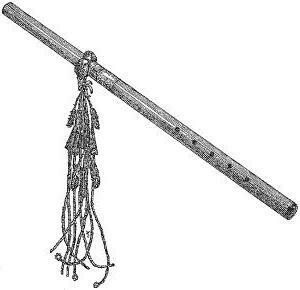 How to draw a flute that it was similar to a musical instrument, not a bat for baseball? This question is raised by budding artists. It's pretty simple, you must first draw the frame and then “tight” his tree. This is the most troublesome part of the job. After the texture material to transfer the most difficult. But the daily training hand quickly gets used to draw oval shape, depicting a cross-section of wood. How to draw a flute in stages? The answers to this question are given below. There are several types of this musical instrument. And in order to draw, you need to know the most common. 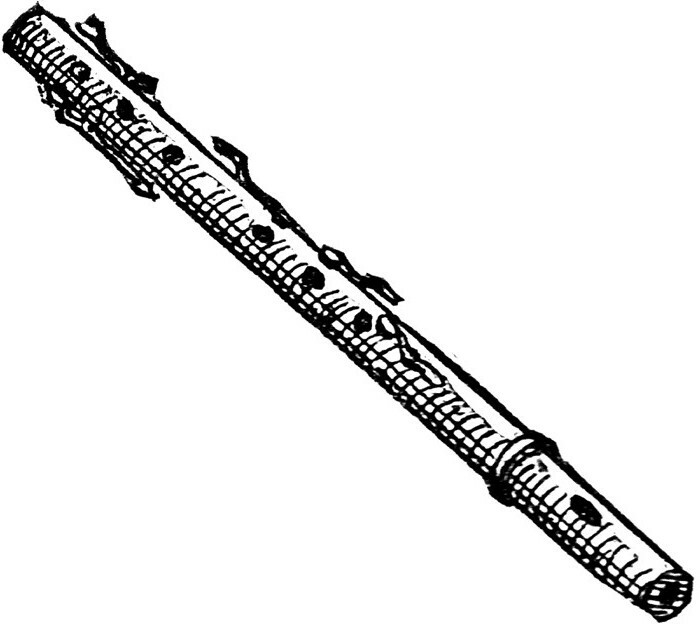 Recorder – is a musical adaptation is very similar to the whistle and belongs to the same genus. This flute has 7 holes and the main one on the back side. Di – it's an ancient Chinese musical instrument. Such a tube has six holes. Most often it is made of bamboo, but in the modern world, a lot of souvenir copies made of jade. Kugikly-primordially Russian musical instrument. 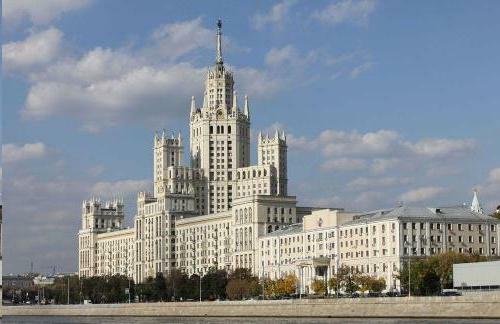 It is made of reeds, and consists of several tubes that are not connected into one. The musician can change their order and get the sounds of different range. Ocarina-a musical instrument, the earliest ancestor of the flute. In form it resembles clay whistle, but with the difference that it has four operating valve. pan flute-the instrument consists of several interconnected tubes. The top row has a through hole, and the bottom row are tightly sealed. The distinguishing feature is that the length of each component is different. How to draw a flute with a pencil in stages? For beginners pencil sketch is one of the most difficult stages of the drawing. After all, it will depend the whole future picture. He's like a skeleton in the body. The first thing you need to determine the size of the musical instrument. 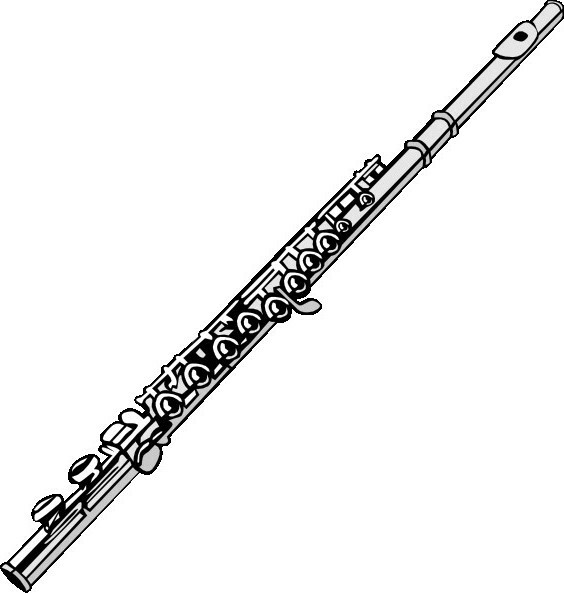 The standard proportion of the flute: one height fit wide 9 times. These dimensions should be adhered to, but as a kind of a musical instrument a lot, then the drawing will depend on the selected view. To draw a flute with a pencil, you need to begin to outline its contour. Most often the artists scheduled its oval or rectangle. After this you need to copy the shape of the flute. Then draw the details. And the next stage – the application of eyeshadow. The final step will be the elaboration of contours and lighting glare. It is through these small details, the picture will look complete. Before embarking on a multi-color image, you need to draw a sketch. How to draw a flute with a pencil in stages, we discussed in the last paragraph. To draw a musical instrument paint again, you need to repeat the steps that are in the layout, drawing the shapes and details. And then you can start painting. Regardless of the chosen material, whether it be watercolor, gouache, acrylic or oil, work principle will be the same. How to draw a flute that it was realistic? The first thing you need to fill in all the field of the future of musical instrument one of the most a light color. Important in this process – not to paint over the glare. After the first layer dries, you can proceed to the second. The second application of paint – the portrayal of twilight. This does not mean that you need to take a shade one tone darker than the previous one. The penumbra, as the shadow includes many different shades. Yes, the main shade is just a tone darker than the first layer, and the additional will be blue and green. The main thing - to put their strokes with a distance of 1 mm from each other, otherwise, in some painting techniques such as watercolour is semi-shade to get the dirt. All beginner artists who are wondering "how to draw a flute”, we should remember that painting-it is not mathematics. There are no strict canons and rules, there are just a few tips that you should follow to get a good result. But to become a professional artist, you need to find your own style, not blindly to copy someone else's work. How to draw a flute for step by step, using charcoal, pastels or other loose material? Of course, any artistic work must begin with the sketch. Then we should move on to shading. As in watercolors, the first layer should be the lightest. The soft material has the characteristic, he rolls and is sprayed during operation. Therefore, drawing, for example, the right side of the flute, you need to put a blank sheet of paper to hand. Otherwise the incident could happen – you will grind a ready-made pattern. After the first drawing need to go to the mid-tones and shadows. It is advisable to work with sharpened pieces of charcoal or pastels, touches will then be easy to grind. This can be done with a finger or a piece cotton. To beautifully and accurately to draw, you need to practice the skills every day. 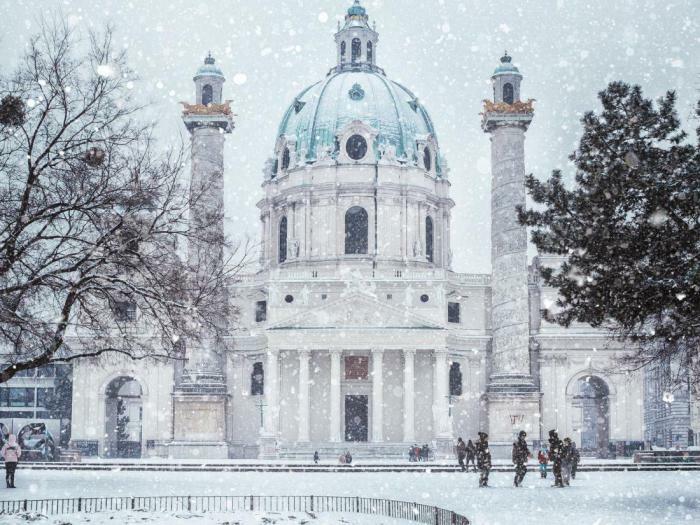 As the artists say – “fill”. Now become incredibly popular notebooks – the sketch-books. In such notebooks is convenient to do sketches and sketches, and most importantly, this album does not occupy much space and can carry. 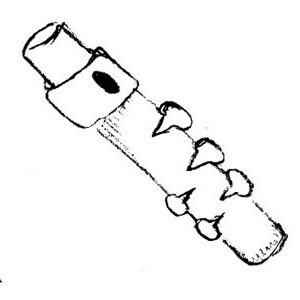 But the flute-it's quite a unique musical instrument, and in ordinary life, to make his outline difficult, so it is daily to draw objects with a similar shape. 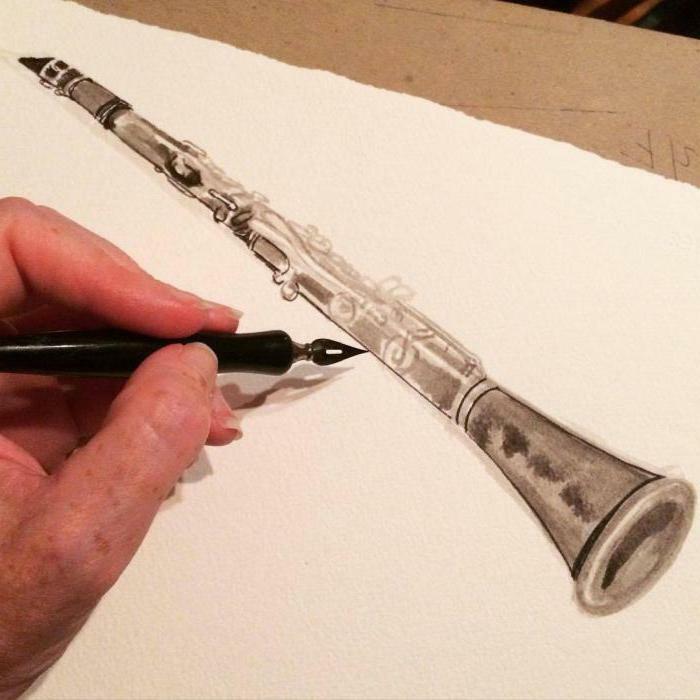 With daily practices, even a novice artist can learn how to draw a flute just a week.